At RealEstateAgent.com, we've created a comprehensive real estate agent directory and collated a wide array of resources designed to make the connection between buyers, sellers, and agents hassle free. Since 2003, RealEstateAgent.com has been connecting those seeking a real estate agent with the best and brightest in the field. Unlike many competitors, our real estate agent directory is kept up to date with contact information for the most credible, qualified, and responsive agents in the industry. 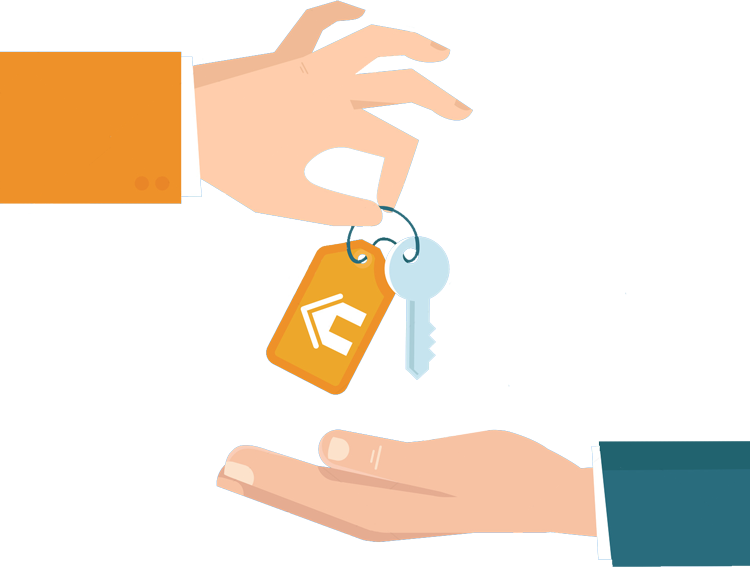 Also present on our site is a wealth of resources to help you make informed choices during your search for a new house, condo, townhouse, or business space. We provide insight on real estate market trends, spotlight cities with rapidly changing markets, create informative articles on real estate investment, supply you with tools like mortgage calculators, and more. 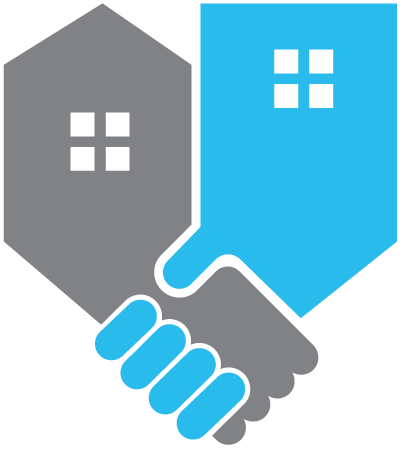 We believe that an empowered agent is a thriving agent, and strive to provide the tools and connections you need to attract buyers, sellers, and renters in your target areas. Whether your specialty is residential, commercial, or mixed use real estate, we give you the ability to reach an ever widening audience on a platform that meets both your needs and theirs. 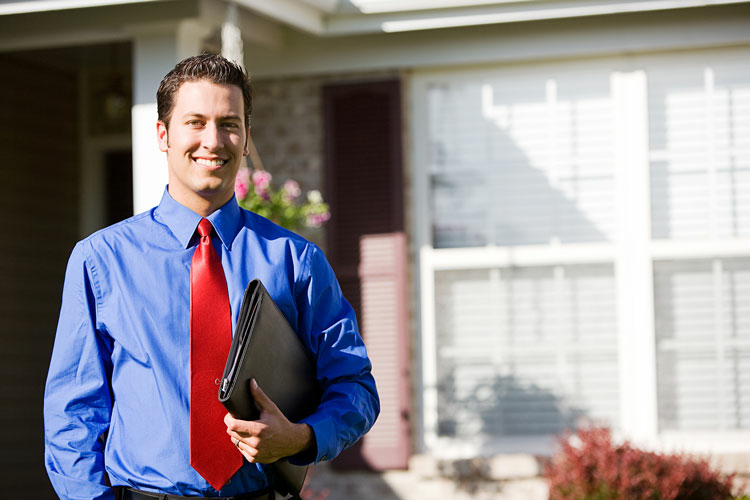 Are you a member of The OFFICIAL Real Estate Agent Directory yet? Join today and receive all of the benefits we offer to our members; from personalized listings that cover entire cities (not just individual zip codes) to customizable badges that can be used to expand your visibility and reach online. There's no annual contract and no hidden fees. 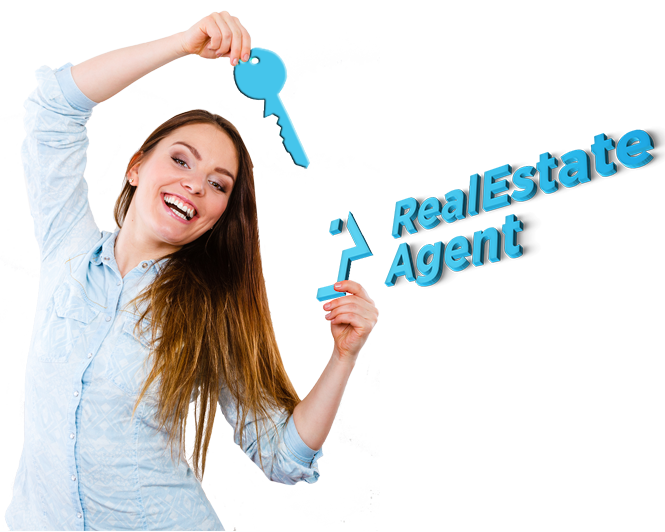 When you join Real Estate Agent Directory, you join the ranks of agents with a reputation for reliability and honesty - so much so that our clients often say, "If they aren't in the REA Directory, I don't want to work with them at all!" Find out why so many people choose to work exclusively with professionals listed in The OFFICIAL Real Estate Agent Directory when it comes to buying, selling, or renting commercial and residential real estate! 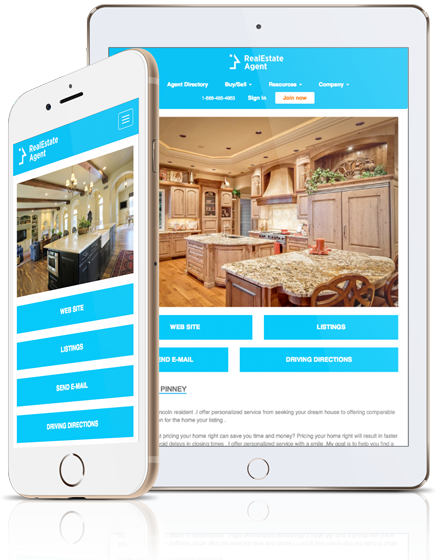 Use RealEstateAgent.com on mobile to quickly and easily find directory listed agents in your area, view listings, get driving directions, contact agents via email, and more.